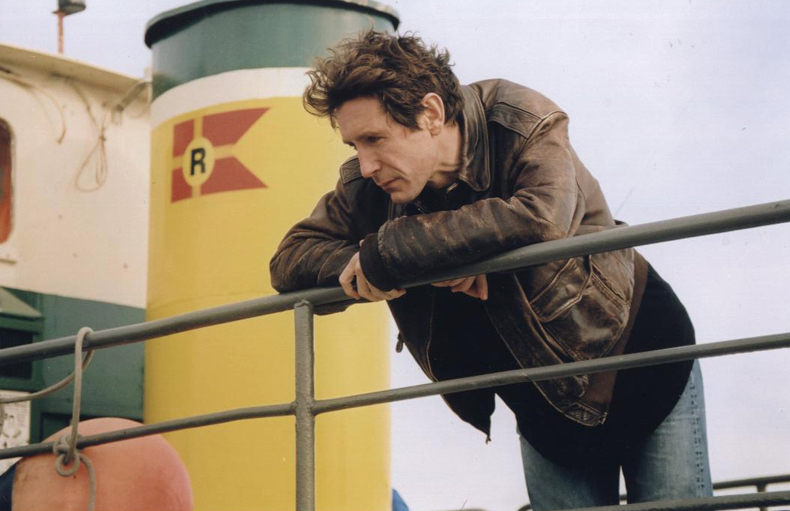 The year is 1986 – Tony Hudson (Paul McGann) is a writer who embarks on a play about the Battle of the Somme (fought in 1916) in which his grandfather and two great-uncles were killed. Tony becomes ever more involved in the story, until it borders on the obsessive, and his relationship with his girlfriend Cathy is threatened. The score was composed for violin, cello, 2 clarinets, oboe and piano, which we recorded at Sonica Studios, south London.